Ever since the 6th Grade I'm already an avid fan of theater. Though I admit, back then I'm not that serious. But not until 2 to 3 years ago. 2006 and 2007 are the years I became more serious on watching movies and theater. Most specially the musical genre which is what I really like most because far from the dialogues, the songs are more universal and people can easily relate on it. These are also the years where I'm first introduced to foreign adapted live musical and on 2007, I saw Atlantis Production's Avenue Q. I really enjoyed it, A LOT. From that very moment I became fond of the growing theater awareness on the country. More theater company sprung in Manila and more good musicals and stage plays are produced. But while enjoying this new age musicals I still wonder, how good are the classics. The only classic Musicals I saw are Phantom of the Opera, Cinderella and West Side Story. Both movie versions but quite good. But other than that all that is left on our generation are modern and contemporary musicals like Rent, Hairspray, Avenue Q, Wicked, Spring Awakening and a lot more. 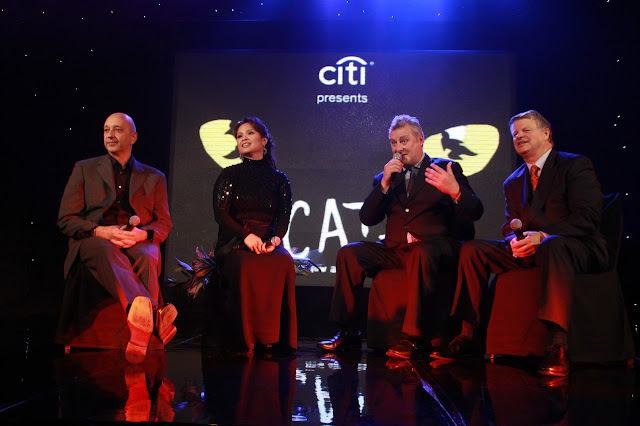 But among the classics I really want to see is Andrew Lloyd Webber's CATS. 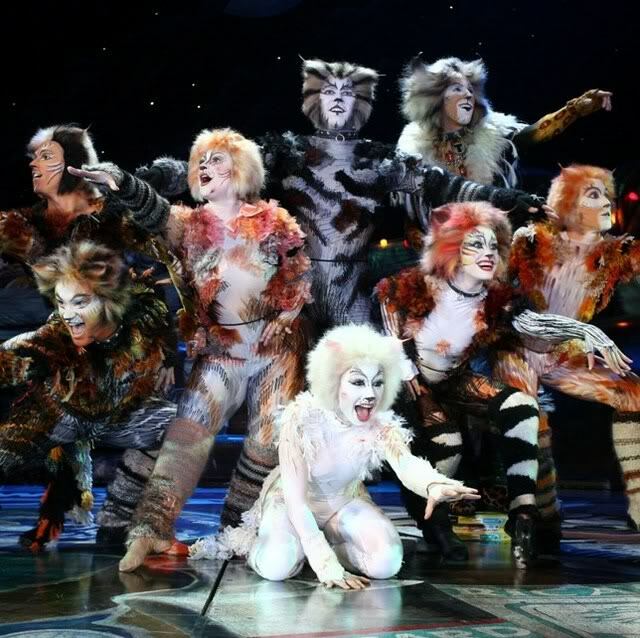 CATS is a musical composed by Andrew Lloyd Webber based on Old Possum's Book of Practical Cats by T. S. Eliot. The triumphant musical first opened in West End in 1981 and then traveled to Broadway in 1982. CATS won numerous awards, including the Laurence Olivier Award and the Tony Award for Best Musical. The London production ran for 21 years and the Broadway production ran for 18 years, both setting long-run records. Actresses Elaine Paige and Betty Buckley became particularly associated with the musical. One actress, Marlene Danielle, performed in the Broadway production for its entire run (1982-2000). It is also considered as the greatest musical ever created by Webber until it was beaten by his another creation Phantom of the Opera. I've been giddy to watch CATS years ago but I always fail to find a copy of the direct to video performance. I know it is quite rare. Then here comes the internet era where you can download everything online and at last I got a copy. But years passed, I still haven't seen it. The file remains on my computer untouched until the time comes that I found out that CATS is coming to Manila with Ms. Lea Salonga playing the most notable character Grizabella. My excitement is reignited again upon hearing this great news. After seeing Cinderella 2 years ago, I promised to myself that I will see all of Lea's musical production no matter what. 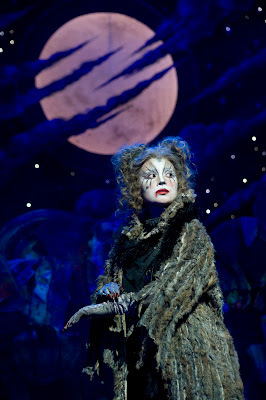 And thank God, here's another chance to see her and with Andrew Lloyd Webber's greatest musical. It is like hitting 2 birds with one stone. And I'm really excited as the date gets closer. So mark your calendars guys, for a History in the making. 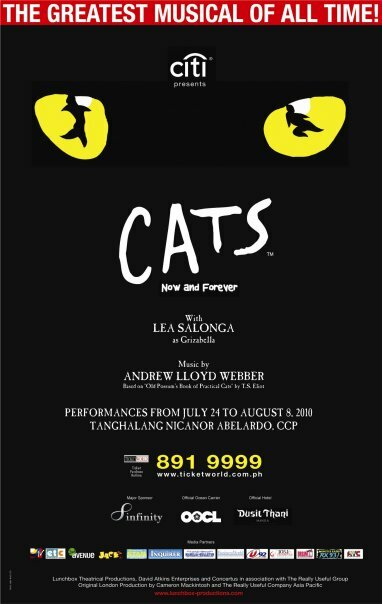 Starting July 24 in Tanghalang Nicanor Abelardo CCP, CATS will hit Manila with Lea Salonga as Grizabella, Shaun Rennie as Munkustrap and John Ellis as Old Deuteronomy. This is a one of a kind event that no musical lover should miss. For more inquiries visit the official Facebook and Tumblr pages or call Ticketworld at 8919999 for ticket reservations. This production is brought to us by Lunchbox Theatrical Productions, David Atkins Enterprises and Concertus in association with The Really Useful Company Asia Pacific. See you all at the theaters.